The ukulele is a great instrument for young kids because it’s quite easy to learn. In addition to that, there are many songs that can be played easily on the ukulele. 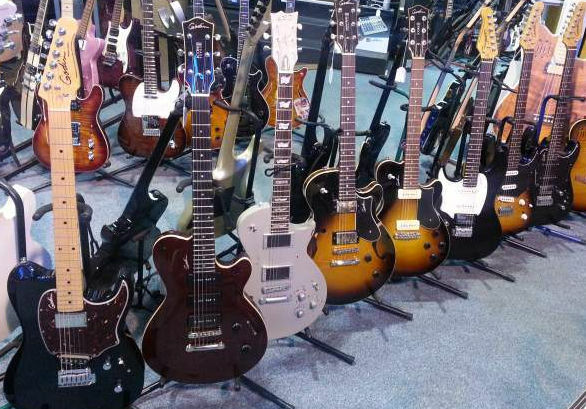 Often parents motivate kids to learn playing the guitar or piano but they don’t really consider this little great instrument. Regarding the size, it’s perfectly made for small hands. 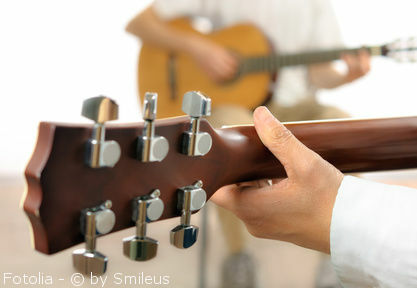 But a ukulele is also a great option for parents who like to play the one or other song for their children. 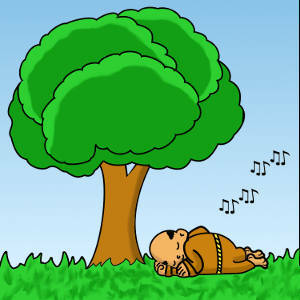 Telling a bedtime story is great but imagine how it would be if you could play a lullaby for your child? The best and easiest songs for kids are nursery rhymes. 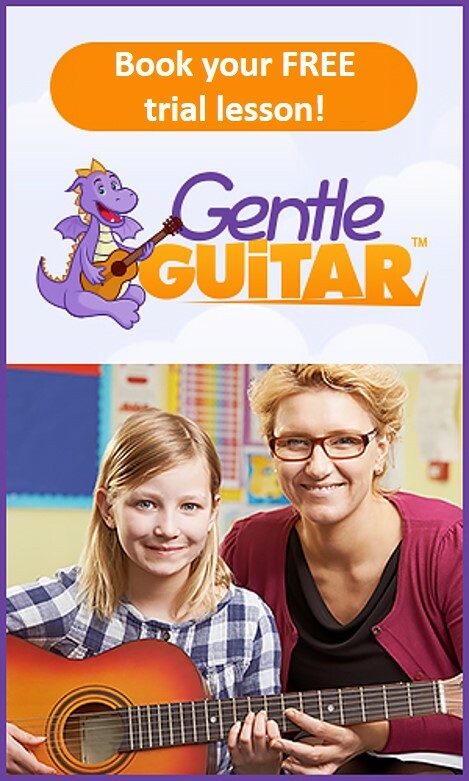 They are quite short, have an easy rhythm, use only basic chords and many kids know already the lyrics. 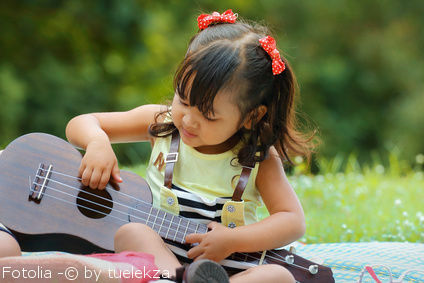 Before learning songs on the ukulele, your child should know how to hold the instrument, how to strum it and should master a few basic chords. 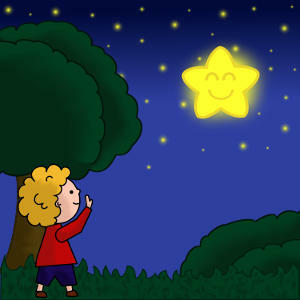 Twinkle Twinkle Little Star is not only a beautiful song for young kids but also the best-known lullabby in the US. The melody of this song comes actually from the French song “Ah! vous dirai-je, maman“. The lyrics are from a poem, called “The Star”. It requires a few more chords and consequently quicker chord changes than most of the nursery rhymes for kids on the ukulele but it’s definitely worth learning it for any parent. FHow I Cwonder G7what you Care! CLike a dG7iamond iCn the Gsky. 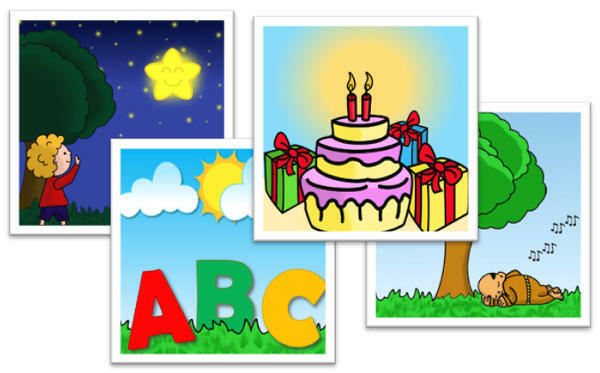 The Alphabet song uses the same melody as Twinkle Twinkle Little Star. However, we use some different chord for this one to emphasize better the single parts. Simple down strumes on each chord are actually enough to make this song sound nice. This is a great song for kids learning the ukulele at preschool. 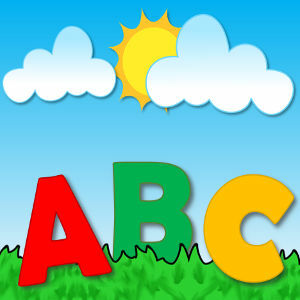 It’s at the same time a great exercise for mastering the alphabet and makes it fun to learn. FNext time wCon’t you sG7ing with Cme? Are you sleeping is one of the easiest songs to learn on any instrument. So this should be also on the first songs to learn on the ukulele. It’s actually a French song, called Frère Jacques, and it has been translated in nearly any lanugaues in the world. It’s one of the best-known nursery rhyme all over the world. 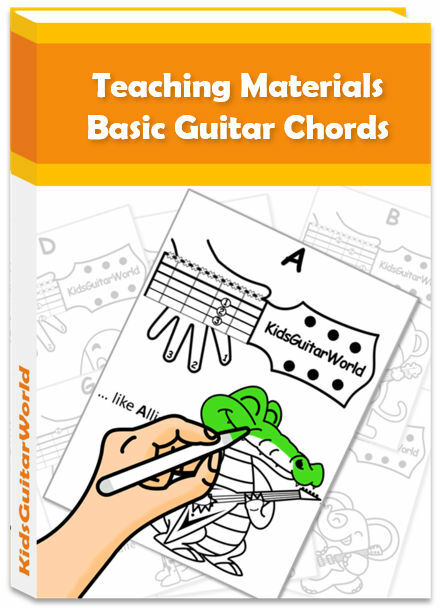 For the easy version of the songs, you only need one chord. So most beginners play this song already on their first day of learning the ukulele. DAre you D sleeping, DAre you Dsleeping? DMorning bells areDringing! DMorning bells areDringing! DDing, ding, Ddong! DDing, ding, Ddong! 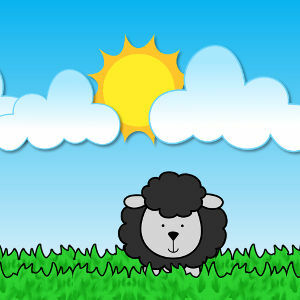 Baa Baa Black Sheep is a short nursery rhyme with the same melody as used for Twinkle Twinkle Little Star or The ABC Song. It’s easy to sing and to play on the ukulele. This song requires the three basic chords G, C and D. Normally these are the one of first chords you will learn and they are absolutely essential for many other songs played on the ukulele. who Glives Ddown the Glane. 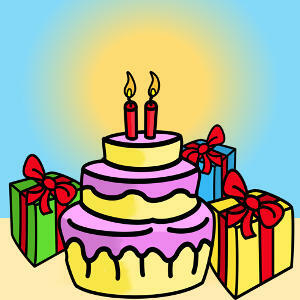 Originally Happy Birthday To You was a nursery rhyme, called Good Morning To All. It has been composed by two american kindergarten teachers. Later, the lyrics have been changed and the song has become one of the best-known songs in the world. Everybody knows the lyrics and if you play an instrument, it’s a must to learn this one to play. 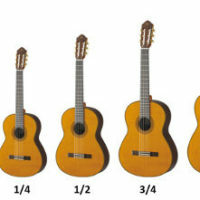 It’s also quite easy to play on the ukulele and imagine you or your child would play it for friends or family members. It will be a great experience.